Starting with a program at your club? To start with one of our programs you’ll need a license. This license gives the club a brand new release every 3 months with new music and choreography. The first program amounts to €99,- excl. VAT per month. 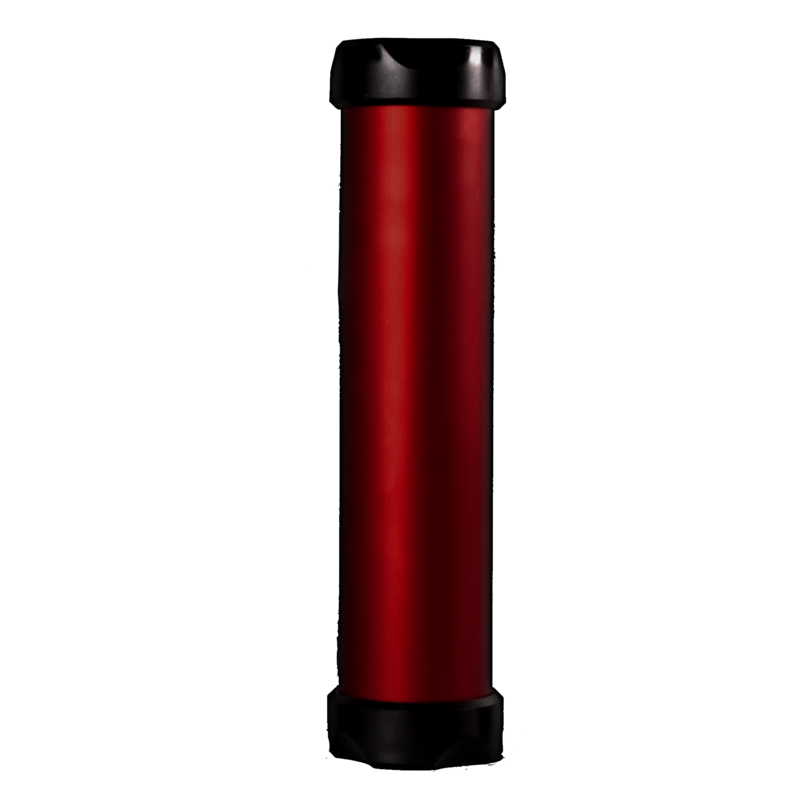 You’ll receive a 15% discount with yearly payment. For the second or third program you’ll be receiving a discount and the monthly fee will be €79,- excl. VAT. Next, you’ll need a certified instructor to teach the class. You become a certified instructor by participating in one of our 2-day courses of the selected program. The cost of a basic training is €199,- excl. VAT. To guarantee the quality of the program, each instructor will be invited to join our quarterly workshops to learn the new releases and techniques. The workshops amount to €29,95 per instructor per quarter. The materials are what makes the workouts so unique. The materials are only available with us. For each of our programs you can buy the materials for a fixed price as a licensee. 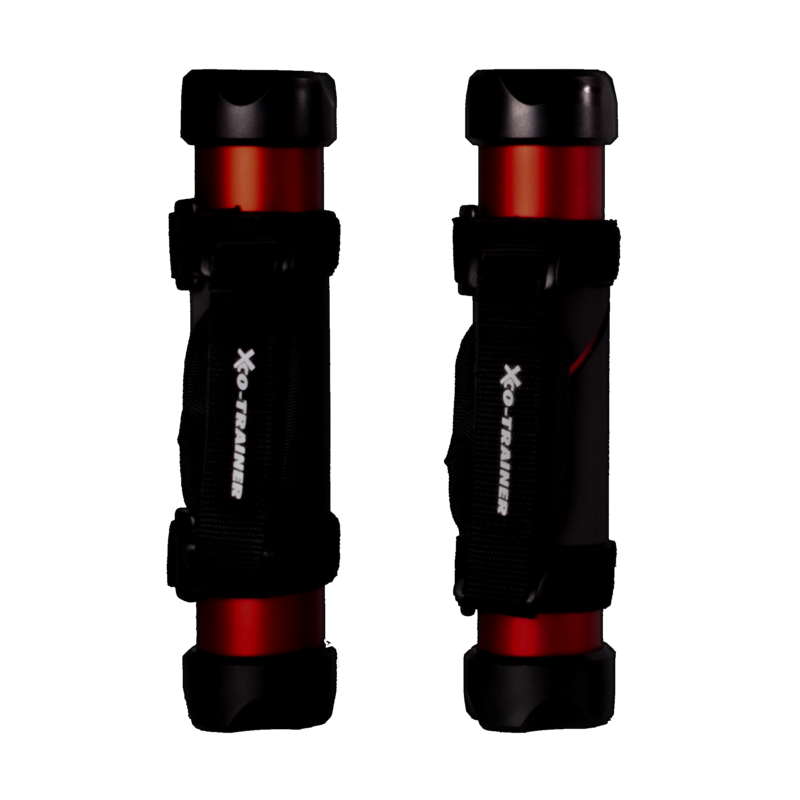 The XCO®-trainer is filled with grit that moves back and forth with every movement. As a result, your muscles are put to work and your muscle strength increases. In addition, emphasis is placed on fat burning. 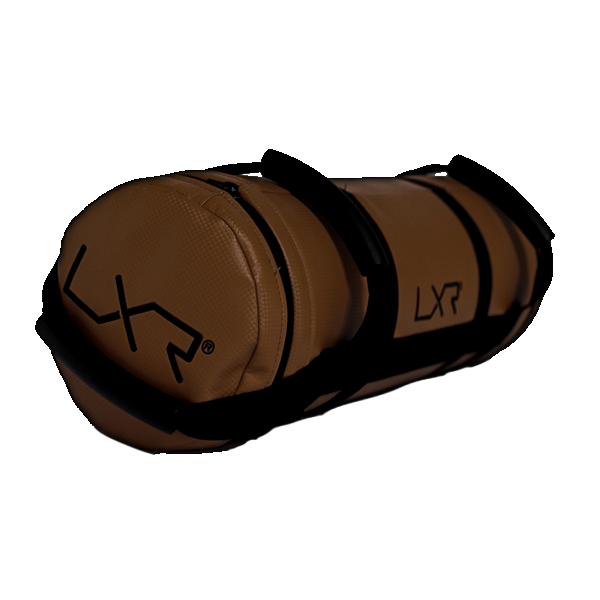 The LXR® sandbag challenges you to make smart use of your body and makes you feel your abs with every move you make. Squats, lunges, presses and rotations alternate at high speed, so that the intensity remains high. The challenging functional movements, combined with good music motivate you to get the most out of your workout! Are you ready for success? Don’t hesitate to contact us!